Yankee Containers stocks several bottles manufactured by Bel-Art Products. Bel-Art is located in Wayne, New Jersey. They manufacture over 85% of their product line in the United States. They have other facilities located in Trappe, PA, – Kansas City, MO and Pocomoke City, MD. Yankee Containers carries bottles from Bel-Art’s Precisionware line. 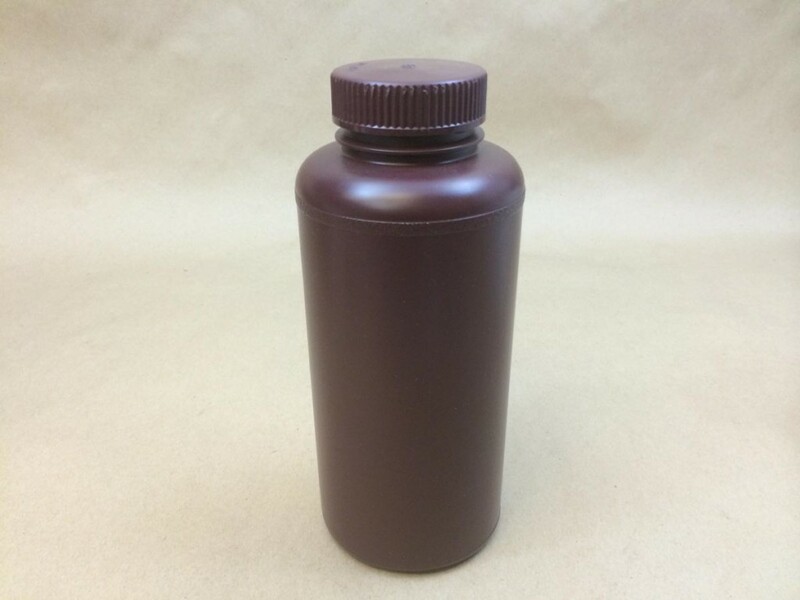 We carry both natural and amber colored bottles and most are made from high density polyethylene. 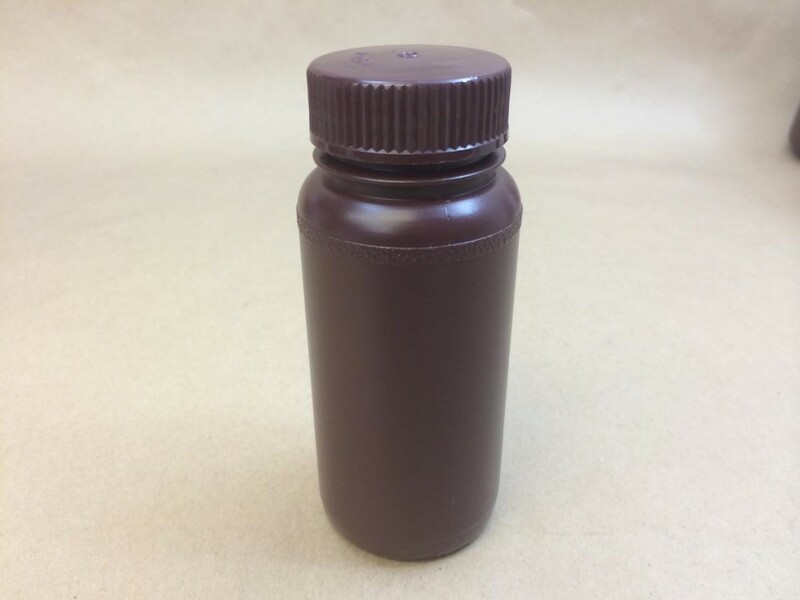 The 2000ml natural bottle with the 63mm opening is made with low density polyethylene. 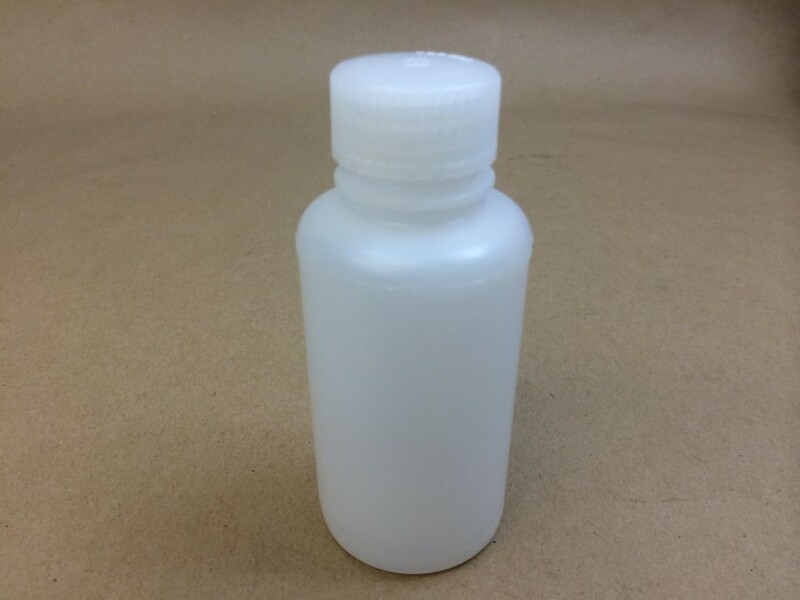 These bottles have matching linerless polypropylene caps (included in the price). Bel-Art states that 50 years of experience assures that every Precisionware bottle meets their high standards. 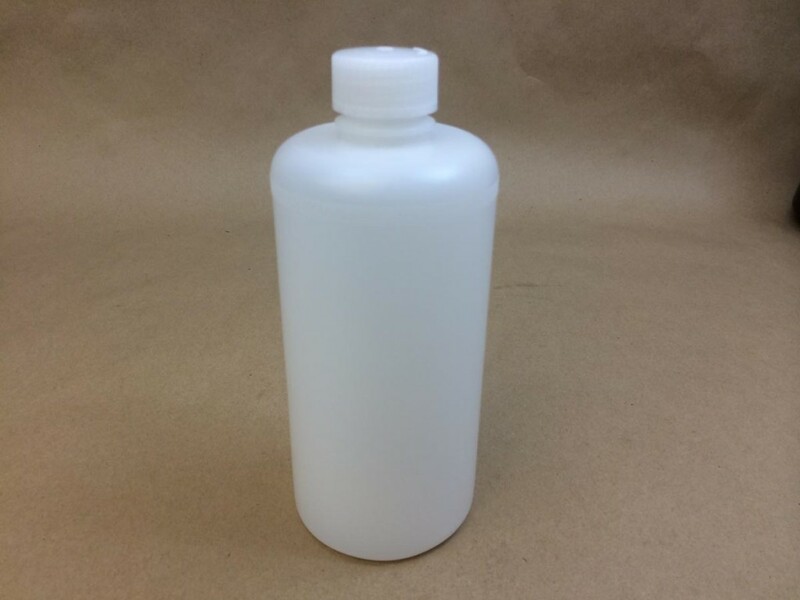 These bottles were originally developed for rigorous laboratory conditions and the Precisionware bottles bring the same high quality standards to packaging applications.